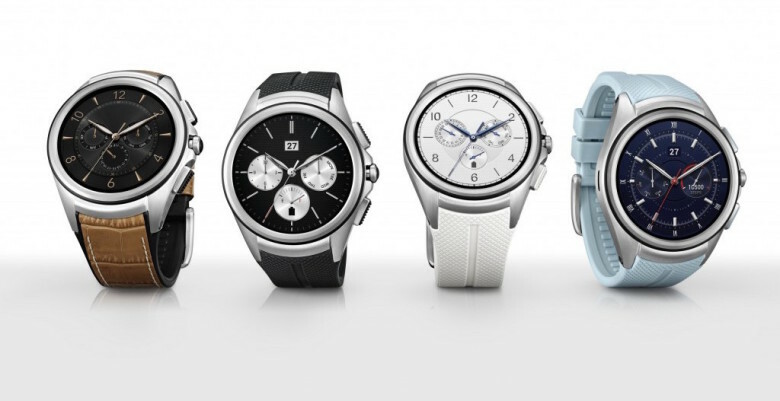 LG's smartwatches have always been bad, but the W7 is even worse. Apple has quickly become the world’s biggest watch company and based on its latest competition from Android smartwatch maker LG, the company’s not in danger of losing its title anytime soon. LG’s new Watch W7 was unveiled today with a hybrid design that makes it half smartwatch, half mechanical watch. The watch face has mechanical hands so that you can always see what time it is. To keep them from blocking the display, LG put a little feature in it that makes the two hands fold horizontally but the execution of the idea is quite atrocious. As a smartwatch, the W7 can run for two days. But as a mechanical watch, its battery will last for 100 days. The W7 runs on Google’s WearOS and sports a 1.2-inch circular display. It’ll go on sale for $450 on October 14. Despite its price tag that’s similar to the new Apple Watch Series 4, the W7 doesn’t have a heart rate sensor, GPS or LTE. It’s hard to see why anyone, even Android lovers, would pick the W7 as their wearable of choice when Apple Watch, FitBit and Samsung’s watches all pack more features for a friendly price.